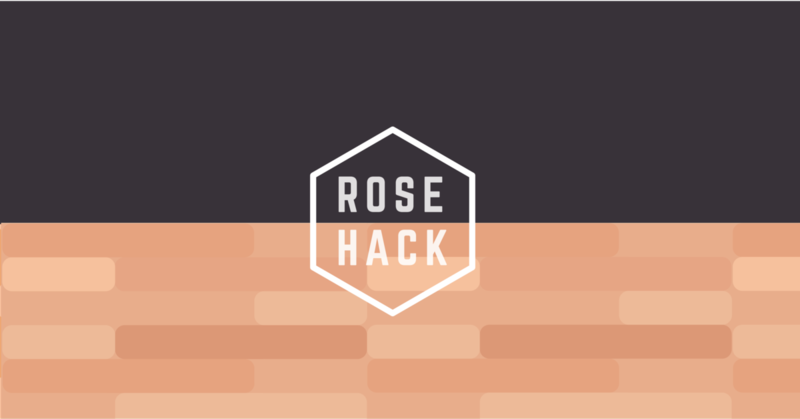 Rose Hack is the first women-centric hackathon at the University of California, Riverside. Founded by the female leaders of the Association of Computing Machinery (ACM-W) and the Society of Women Engineers (SWE), Rose Hack will be a community where women in STEM can feel supported in sharing and expressing their ideas. Our mission at Rose Hack is to encourage individuals from underrepresented groups in STEM to gain experience, build confidence, and create a strong network together.